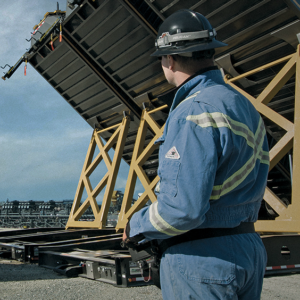 The key to being successful in the Frac Sand industry is safety and reliability. 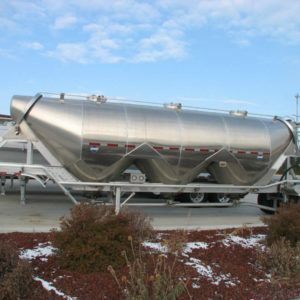 We provide Complete Premium Frac Sand Services in the Pennsylvania, Ohio, and West Virginia Regions. From the first time you contact us until the project is complete, our extensive team of drivers, coordinators, dispatchers, and customer support ensure professional, efficient, and accurate service. All of our licensed and certified drivers must pass a rigorous hiring and training process. They are Fit tested, adhere to a defined reporting process, and follow all industry regulations. Our sand coordinators have years experience working with the biggest names in the industry. They ensure safety and efficency at your job site. To ensure we have the finest modern equipment available, all equipment is replaced within 2 year intervals. From our 24/7 mechanics and road side service team to our customer support team, we have the resources to keep our trucks moving and your deliveries on time.